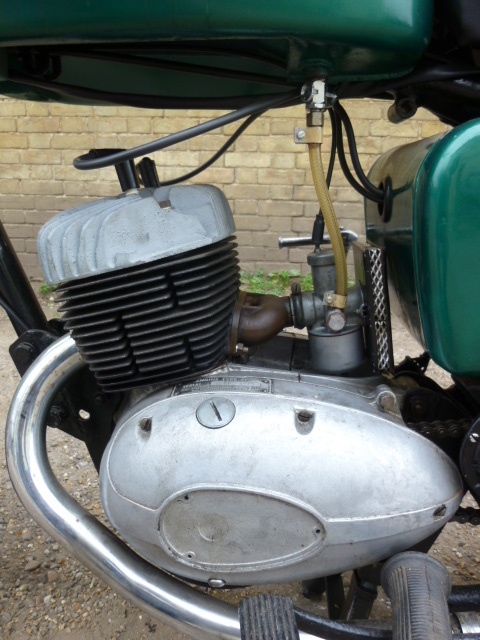 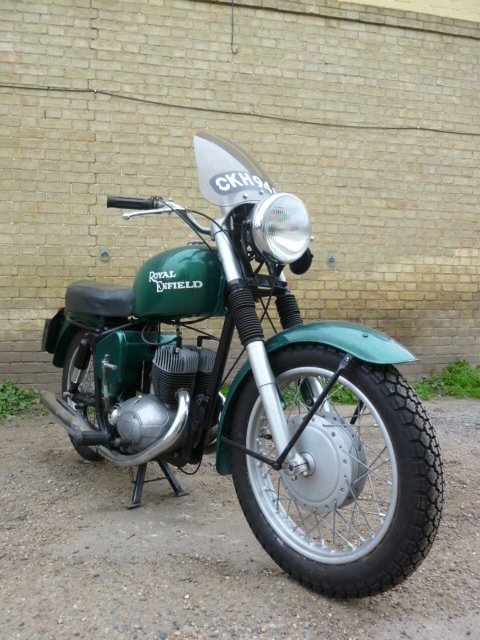 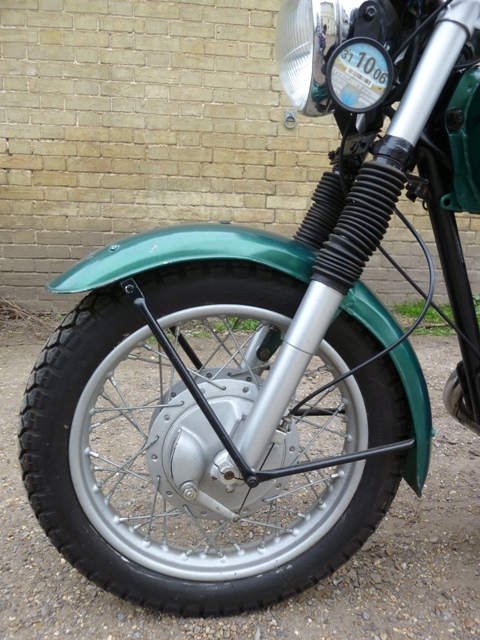 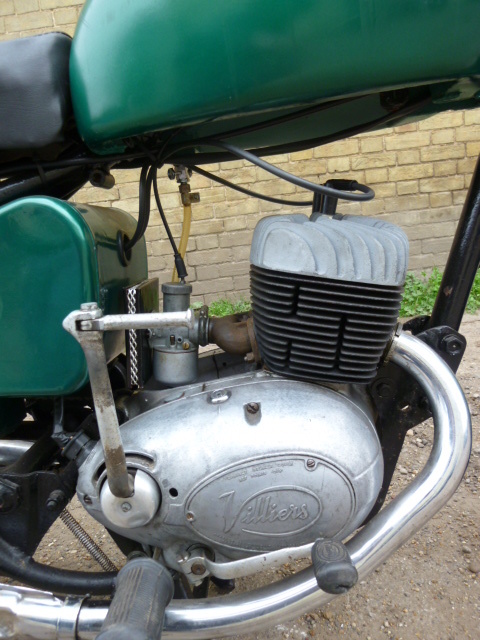 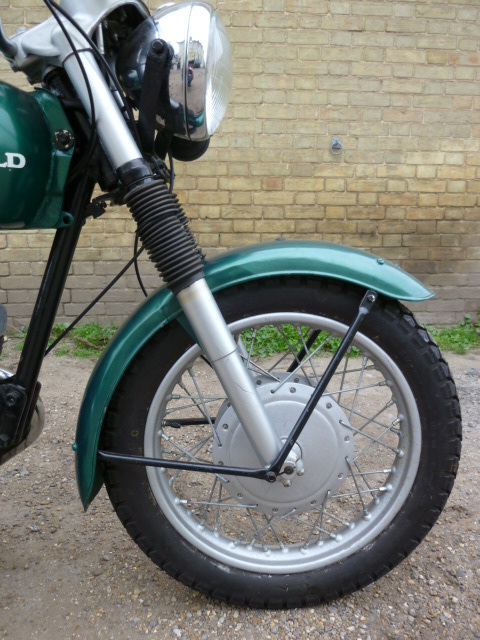 1965 Royal Enfield 4T Twin 250cc. 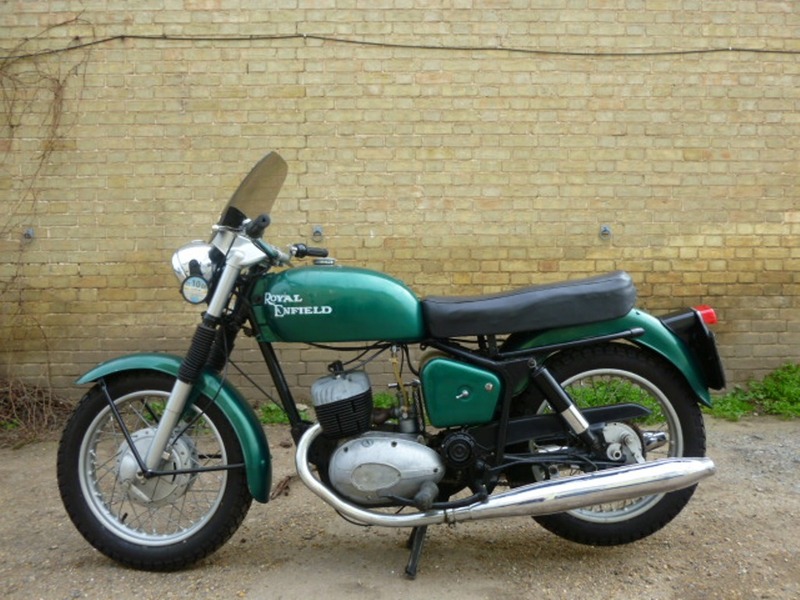 Priced as £SOLD. 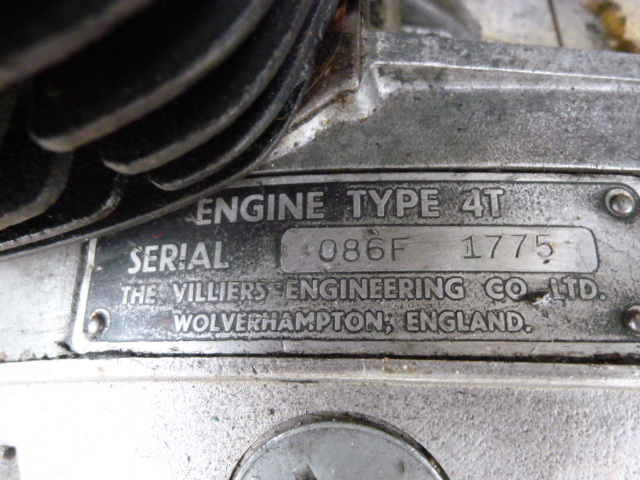 This is a tidy machine, with Villiers 4T twin cylinder engine. 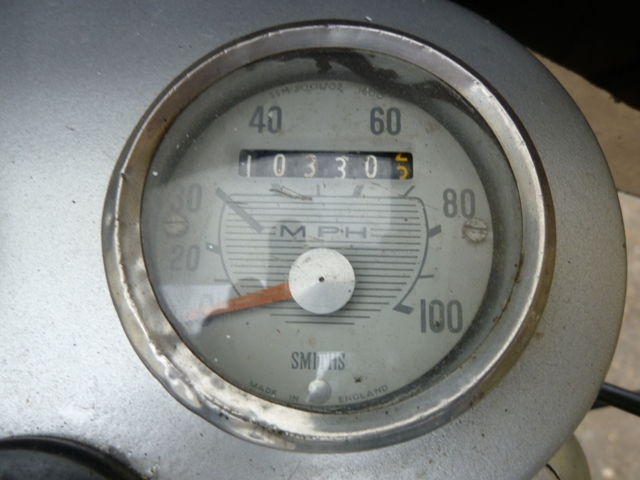 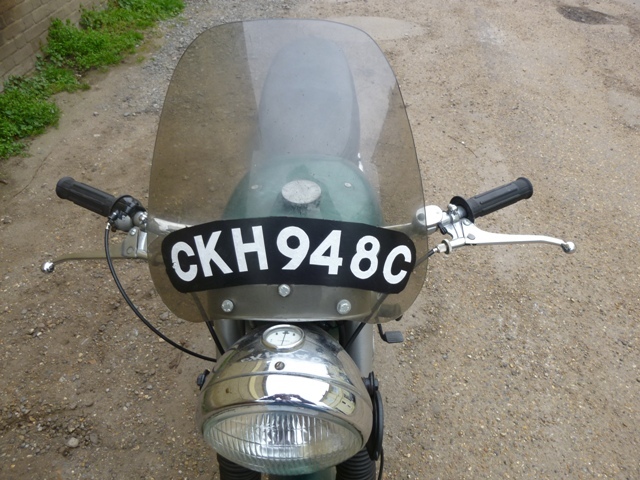 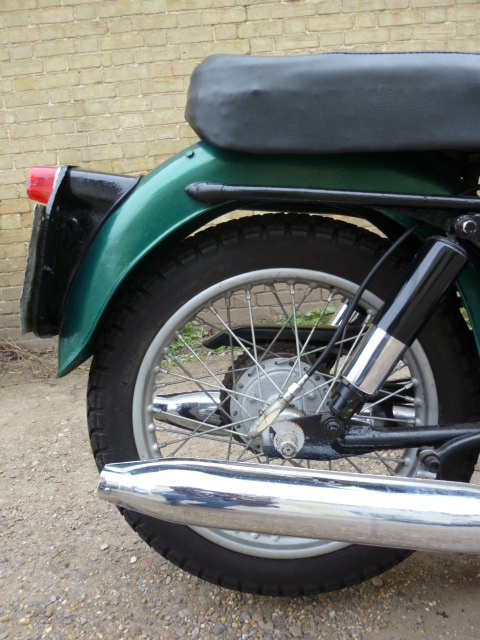 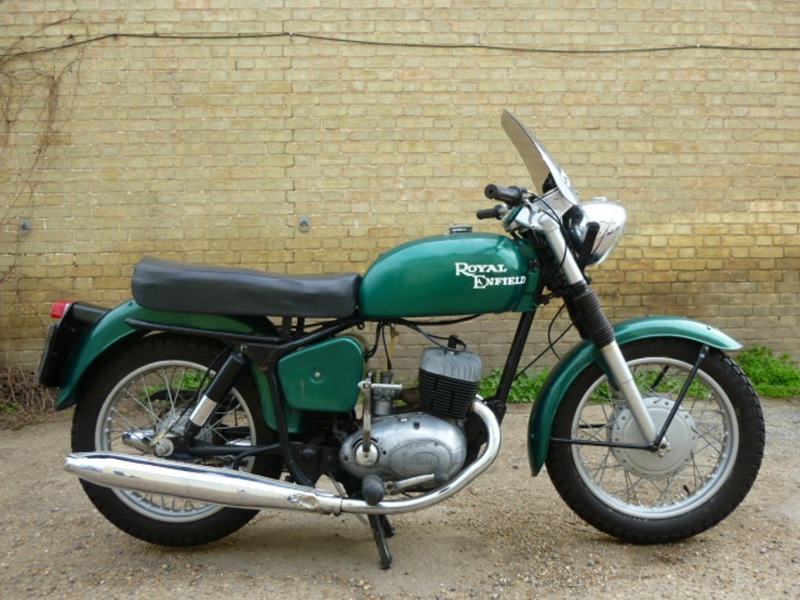 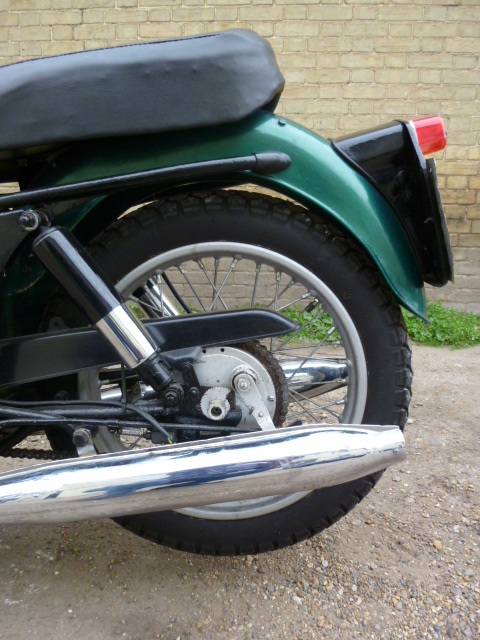 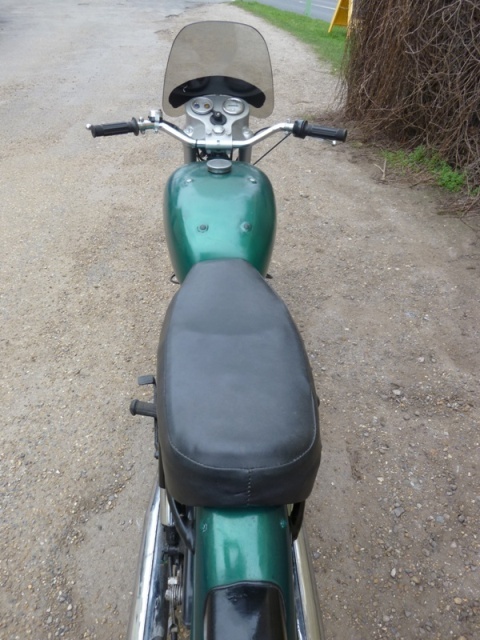 This bike comes with a current DVLA V5C registration document as well as an old green cardboard logbook.